A man has admitted to killing three people on a tram in Utrecht and said he acted alone, Dutch prosecutors say. Turkish-born Gokmen Tanis, 37, wounded five others and was arrested on Monday after a city-wide manhunt. A judge on Friday extended his detention for two weeks as investigations continue. Prosecutors are assessing whether he was driven by terrorist motives or his actions came from personal problems combined with radicalised ideas. Three other men, aged 23, 27 and 40, were arrested after the incident but have since been released. Turkey's President Recep Tayyip Erdogan has previously said his country's intelligence service was "looking into" the attack. 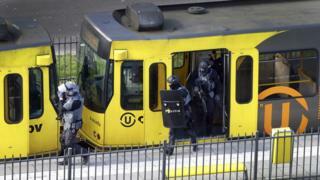 Investigators had earlier established that the suspect had no prior relationship with the victims of the tram attack. A letter was discovered in the suspect's getaway vehicle which police say has led them to consider a terrorist motive. 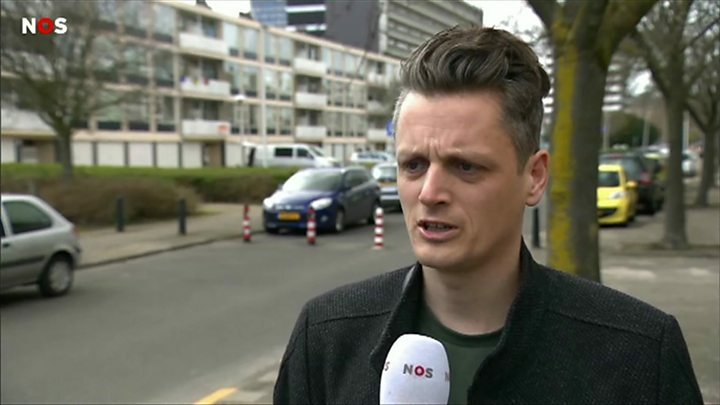 Prosecutors say Mr Tanis was known to Dutch police and a psychological evaluation has been arranged. Neighbours have described the suspected gunman as a "loser" and a petty criminal rather than a terrorist.